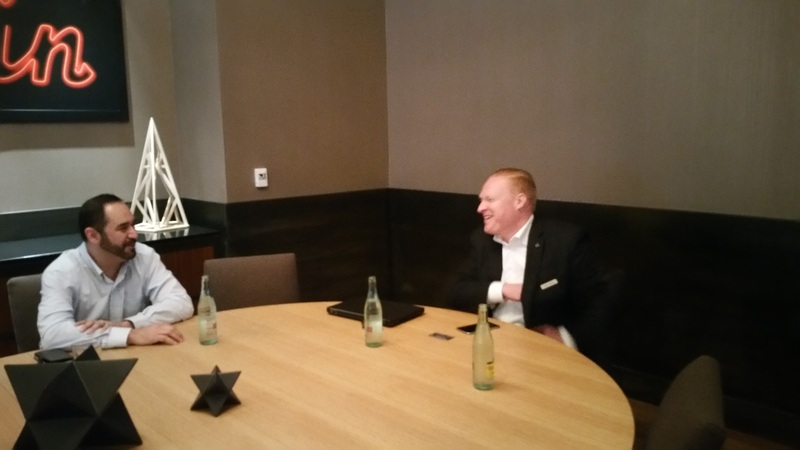 [In mid-February 2016, at the suggestion of Andres Garcia, Regional Sales Manager of award winning Embajador tequila, Tequila Aficionado Media met with Brian Jaymont, General Manager of the Corner Restaurant, inside the JW Marriott in the heart of Austin, Texas. 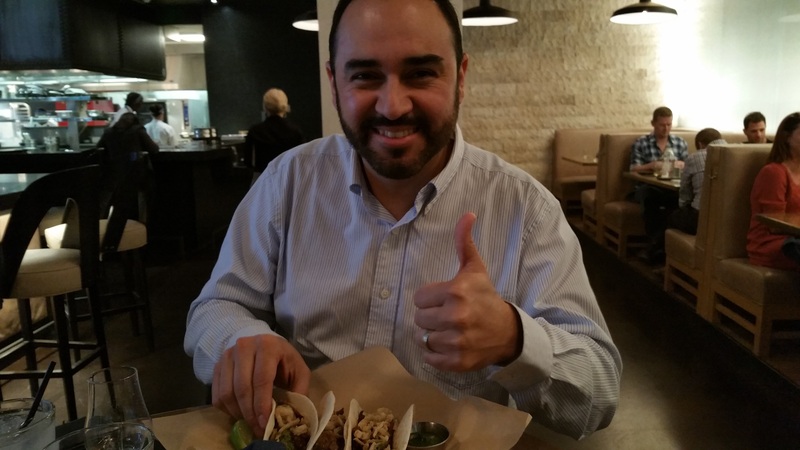 “Their braised short rib street tacos are to die for!” exclaimed Andres Garcia of Embajador tequila. Biting into the first of my three tacos, I wholeheartedly agreed. Featuring regional ingredients, coupled with stunning views and an inviting atmosphere, our lunch couldn’t have been better paired than with two Glencairn glasses of Embajador Platinum blanco. Brian Jaymont, General Manager of Corner Restaurant, is a true tequila aficionado and student of agave spirits. He is also well-versed in Texas micro-brewed beers, wines, whiskies and bourbons. Along with the stellar tequila selection of the Corner, Brian’s also been responsible for the enviable tequila array at the JW Marriott’s San Antonio property, the Hill Country Resort & Spa’s Cibolo Moon tequila bar. Below, Brian discusses how his passion for tequila and agave spirits began and eventually led him to do more in-depth research. He also reveals how he’s been able to infuse that passion into the properties he’s worked in. To date, Cibolo Moon is the only bar in Texas that is certified by the Consejo Regulador del Tequila (CRT) with a “Distintivo T.” The entire staff has undergone thorough training, tasting and testing to achieve this certification. Brian beams with pride as he describes the enthusiasm with which the entire staff at the JW Marriott’s Hill Country Resort & Spa’s Cibolo Moon embraced their Distintivo T training. At Brian’s insistence, plans are in the works for the staff at Corner Restaurant to also be “T” certified. During his tenure, Jaymont was also involved in the JW Marriott Tucson Starr Pass Resort & Spa’s famed Salúd tequila bar. Who Has the Best Toys? Here, Jaymont describes the dynamics of Austin’s craft beverage scene and how he, the Corner Restaurant and Marriott are fueling the fire. Brian shares his routine before choosing a new tequila and admits to personally using the NOM List as a way to find other tequilas to try. Brian asserts that there are hidden similarities to tequila that both bourbon and wine share. 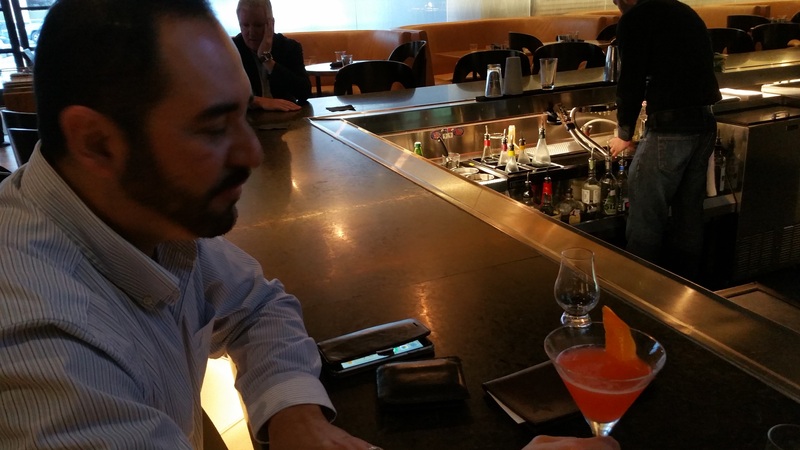 Brian Jaymont explains his personal preference for unaged, blanco tequilas. Jaymont dissects the steady transformation of Austin’s bourbon-centric palates that are now drawn to Texas-based aged tequilas. Brian defines Marriott’s “micro-local” focus highlighting Texas craft beers, wines, spirits, including tequilas. 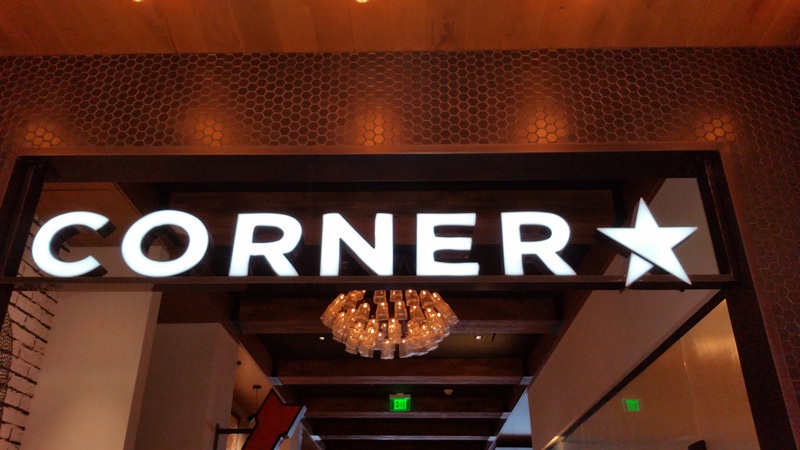 The Corner proudly pours Austin-based tequilas, Embajador, Dulce Vida, Tequila 512, and more to come. Brian reveals why he chose Glencairn glasses to serve Corner’s tequilas. No lime or salt needed–ever! How General Manager, Brian Jaymont motivates his staff to make sure the customer has a pleasant experience with the tequila’s available at the Corner Restaurant. Supporting Austin’s local micro-brewers, distillers, and brand owners to give the visiting tourist a memorable experience, and to keep Austinites coming back for more. It’s refreshing to find a global hotel chain like the Marriott offer its guests a more local approach to their dining and drinking experience. 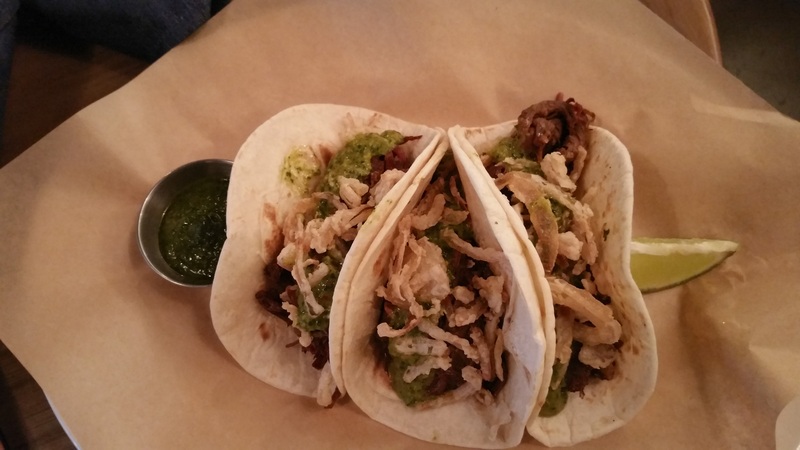 Deciding where to spend your next Taco–or Tequila–Tuesday should be a cinch!